Why would I get on a plane to travel halfway across the world from my family? 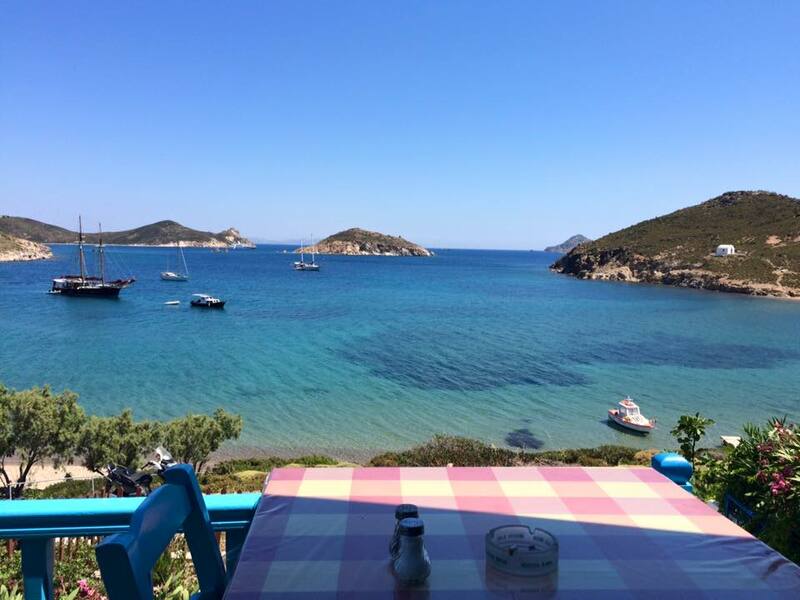 To attend a writer’s salon on the island of Patmos, Greece led by Cheryl Strayed and other talented storytellers. I wrote The Decision is My Story which covers the angst I felt in making the decision to go. And now it’s almost time to leave. You may have heard (if you consume any news) that there is an economic crisis in Greece, coming to a head just as I am to make my way there. Where I have been excited for months at the abstract idea of this great adventure, now a smidge of anxiety is stirred in the mix. I will get dollars exchanged to euros before I leave, just in case I am unable to use my credit card or have difficulty getting cash. I’ve scanned the press, shrugging off worries of the ferry companies not being able to get fuel to operate. Getting stranded on an exotic island doesn’t normally sound half bad – but not without my family. And not in the midst of such uncertainty. 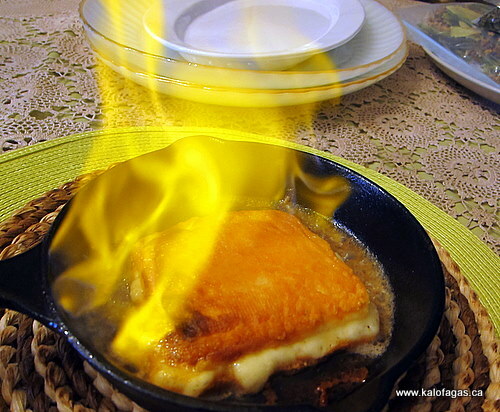 Then I saw a post from one of the trip’s organizers about saganaki, a cheese flambé, and I was able to exhale a bit. Cheese on fire? Yes, please. You’re going to have a fabulous time. It’s perfect. And it will be cheap! Yumm! Have fun and enjoy the workshop, sounds like the trip of a lifetime! Molly, it is the unknown that creates a great adventure! The events surrounding the Greek financial crisis should be the fodder for great writing material. Drama and more drama….what more could a talented writer need for great material?? Just take plenty of Euros and you should be fine. The Greek people are a wonderful group of human beings…and their stories should make for a good blog ( or novel…smile) written my one of my favorite writers….Molly Krause!